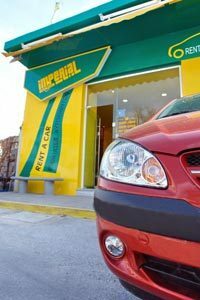 Imperial Rent a Car at Plomari Lesvos Greece – …explore the whole island of Lesvos in one of our safe cars. Welcome to Imperial Rent a Car. A magic “car” world full of comforts is spread all over you. In our office you will find the best cars at the best prices.